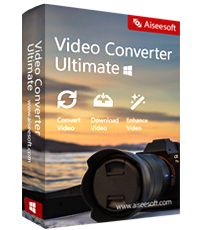 The ultimate conversion software does much more than just convert video! Get Movavi Video Converter Premium 19 now with 50% Discount Coupon now for a limited time! With Movavi Video Converter Premium 19, you can prepare your multimedia files for instant playback in any format and on any device. And you don’t need to be a geek to do it: just select the format or device you want from the vast list of supported options and hit one button – your files will be ready in seconds. Plus you get a huge range of exciting extras: enhance video quality, adjust and normalize sound levels, trim, merge, crop, and rotate files before you convert – all through our trademark user-friendly interface that’s so easy to master! Movavi Video Converter Premium 19 is Movavi’s acclaimed bestseller, well-known for supporting a wide range of media formats and mobile devices, high-quality file encoding, and high-speed processing. 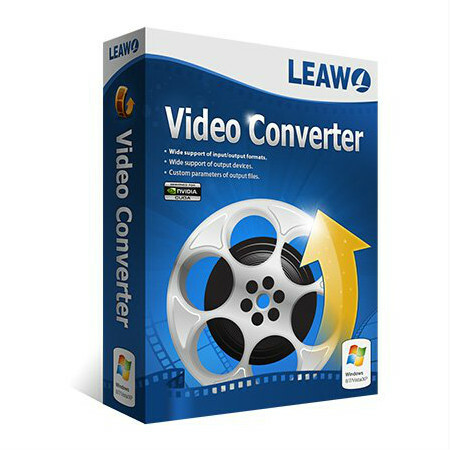 Convert between more than 180 formats, including DVD and HD video: AVI, MP4, FLV, MKV, MOV, WMV, 3GP, and much more. Extract soundtracks from movies or clips and save them in MP3, FLAC, and other audio formats. 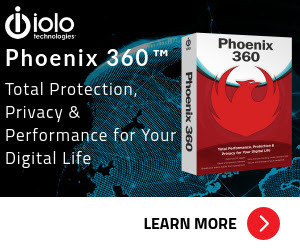 Choose one of the more than 200 presets for mobile devices to easily prepare files for playback on any popular brand of smartphone, tablet, cell phone or media player. Cut multiple fragments out of media files or join multiple clips with a single click. Add subtitles to output videos. Adjust the brightness, contrast, and other video parameters. Share files online. One simple program does it all! Movavi Video Converter Premium 19 for Mac lets you save your media files in any format and for any device, and it’s so easy anyone can use it. Upload your movies, songs, or images to the program, choose the desired format from a long list of export options, and click the button. 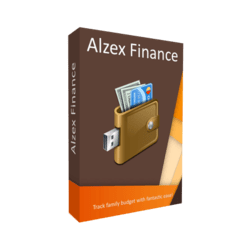 Our software will process your files in the blink of an eye. Movavi video converter for mac supports Mac OS Х® 10.6.8 or higher. Movavi’s Mac Video Converter is the Fastest Converter Around. The speed teststo prove it! 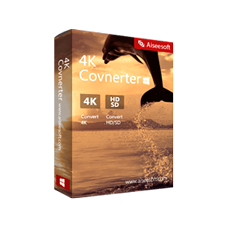 Add video, audio, and images in over 180 formats, rip DVDs, process videos in 4K HD with up to 16 audio channels, create GIF-animations from the video, and make video files from still images. Extract audio tracks from movies. Say goodbye to hours of waiting for your movies to be converted. Take advantage of your Intel and NVIDIA hardware acceleration and utilize your multicore CPU to the max. Change video format without re-encoding with the innovative SuperSpeed mode – up to 79 times faster than traditional methods. 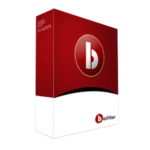 Choose from hundreds of built-in presets to optimize media files for playback on almost any mobile device: Apple iPhone, iPod and iPad, Android smartphones and tablets, Sony PS Vita, and much more. Trim or join the files you want to process. Automatically improve picture quality with Magic Enhance. Stabilize shaky video. Rotate and crop the frame. Add captions and watermarks. Adjust and normalize sound. Not sure if Movavi Video Converter Premium does what you need? Try it out now. 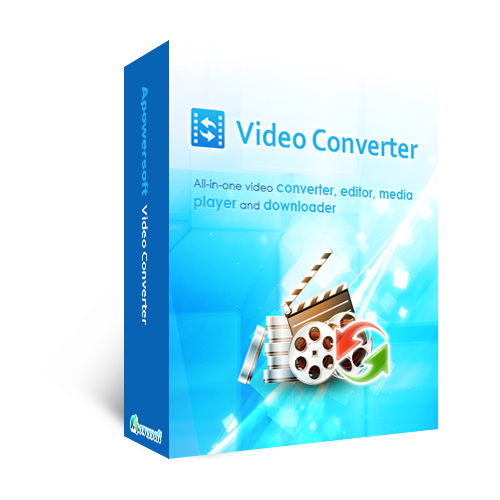 Please feel free to download Movavi Video Converter for Windows / Mac here. 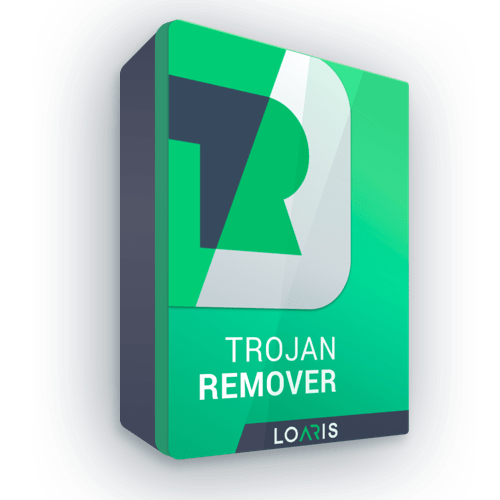 This Video Converter by Movavi has been tested professionally and we are assured that no viruses, Trojans, adware or malware contained. 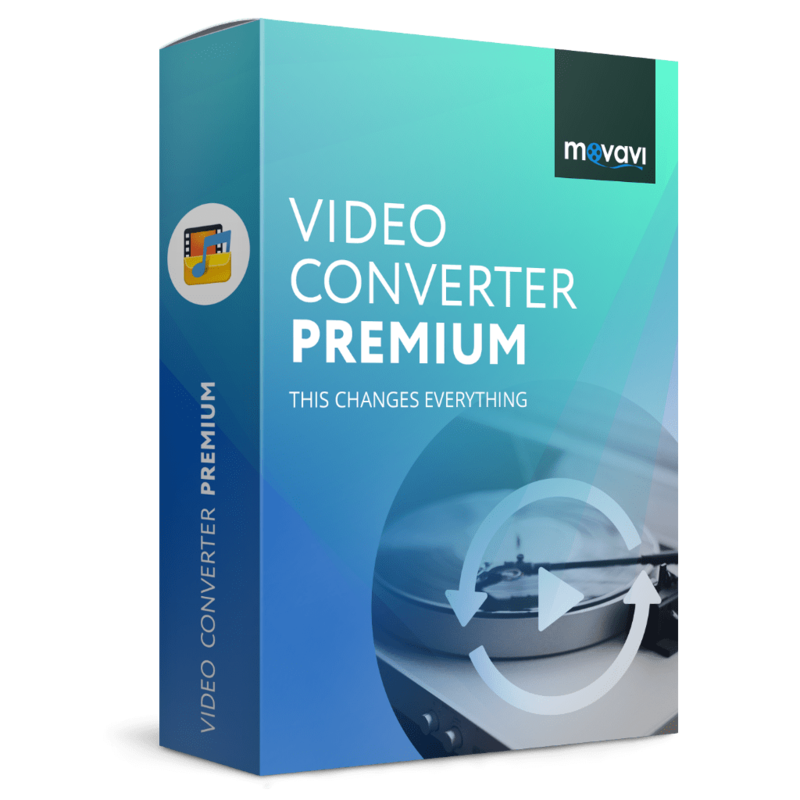 Movavi Video Converter Premium 19 is available for $49.95, but today you can save on your purchase now with 50% discount coupon on Movavi Video converter license key. Thanks for reading Movavi Video Converter Premium 19 review & enjoy the discount coupon. Please Report if Movavi Video Converter Premium 19 Discount Coupon/Deal/Giveaway has a problem such as expired, broken link, sold out, etc. 100% Off Coupon on Betfilter - Free 2-year License - The #1 Selling Anti-Gambling Software of All Time!